Tastings are available for individuals without booking. The unique space of the Cave des Dômes wine cellar is available for private hire (up to 40 people). The château’s historic wine cellar welcomes visitors for wine tastings under its superb 16th-century vaulted ceiling. AOC Touraine Chenonceaux white and red, rosé from the Touraine Appellation, Méthode Traditionnelle sparkling white and rosé wine Our wines are sold on site, in cases of one or three bottles. 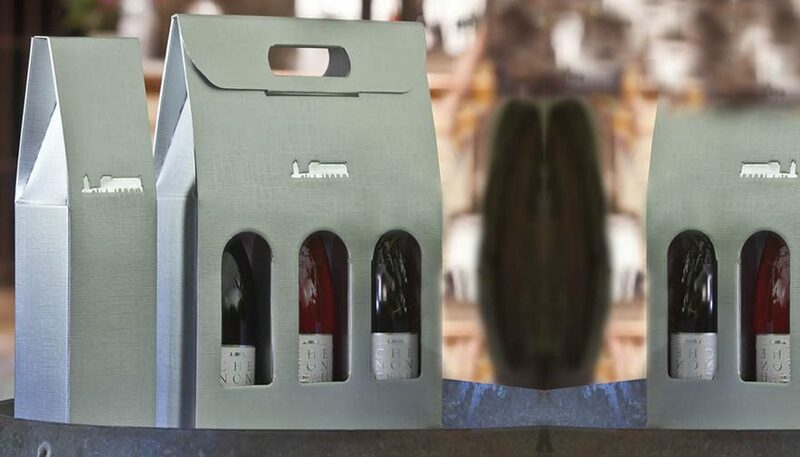 We also sell many other products and items relating to the world of wine. 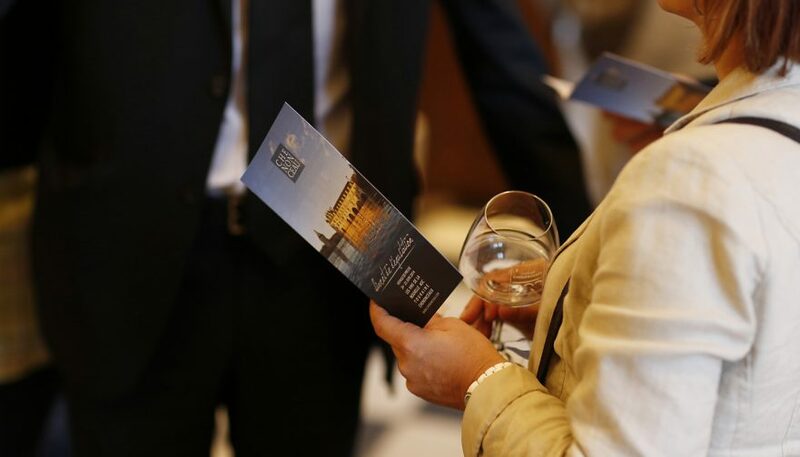 You can discover and learn about the identity of the new AOC Touraine Chenonceaux at a unique summer evening event, the third Saturday in July, from 21:30 to midnight, as part of the “Nocturnal Promenade”. Special opening of the grand gallery over the Cher for tastings in the presence of all winemakers from the Appellation. The area of the Touraine Chenonceaux Appellation is an integral part of the Loire Valley, which is one of the seven European vineyards granted World Heritage status by UNESCO.